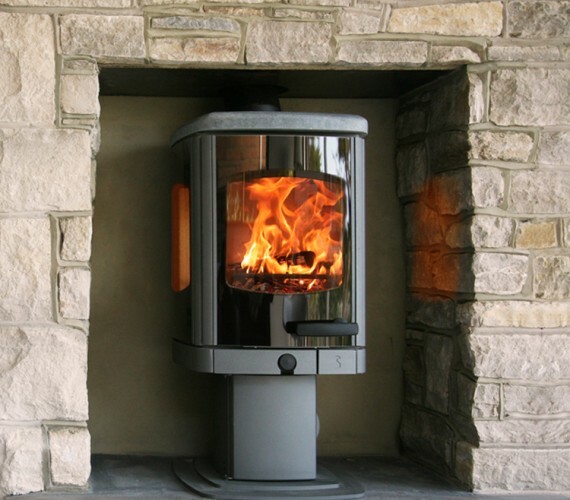 We supply and install stoves and fireplaces within the Central Belt of Scotland. 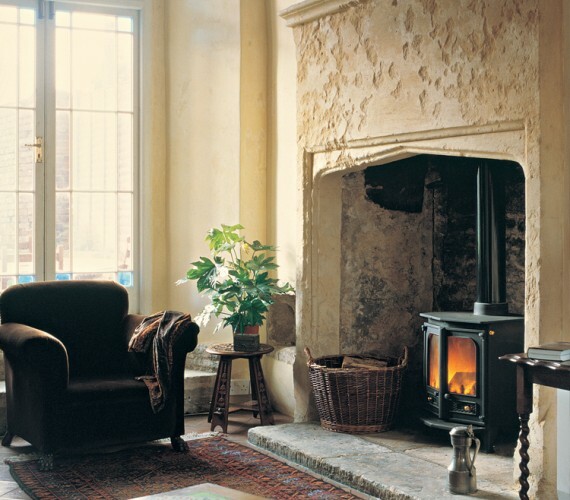 Whether you are looking to fill your cosy inglenook or thinking of mounting your stove onto a bench to create an alternative look, there’s a selection of traditional or modern stoves available in various styles, sizes and colours. Stove World Glasgow is your 1 stop shop for Stoves Scotland! We only deal with leading World and European brand suppliers. Our main suppliers are Charnwood and Contura, but we can also supply the following brands on request. Stove World Glasgow’s ethos requires that our brand suppliers must offer the best products available anywhere in the world today. We offer a live stove experience in our fireplace and stove showroom in Bothwell, Scotland where we will demonstrate the full benefits of our wood stoves and multi fuel stoves on display. Our fantastic stove showroom in Bothwell, Scotland features over 20 stoves on display in wood burning, multi-fuel, gas and electric versions. We have products to suit every taste and budget. We offer a live stove experience in our showroom, where we will demonstrate the full benefits of our wood stoves and multi fuel stoves on display. 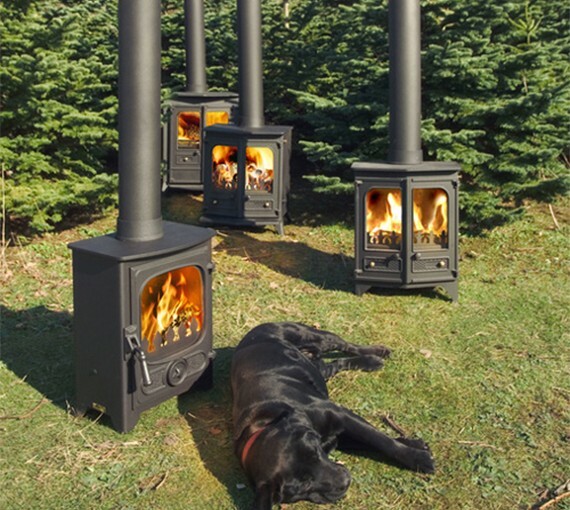 For homeowners looking for stoves to install in their urban property, Stove World Glasgow has a large collection of wood burning and multi-fuel stoves available for these Smoke Control Areas.